Some artist are so renewing that it is hard to catch their style in one word. One of them is Robert Glasper. 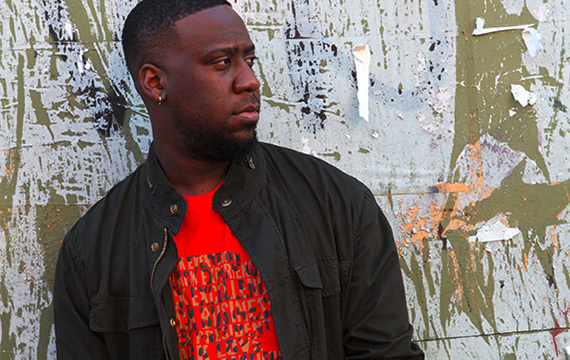 He travels around the world with “The Robert Glasper Experiment”, searching limits of neo-soul, hip-hop, jazz, gospel and R&B. The Metropole Orkest and the Robert Glasper Experiment will share the stage once again this year during the North Sea Jazz Festival, conducted by Vince Mendoza.